your engineering projects. 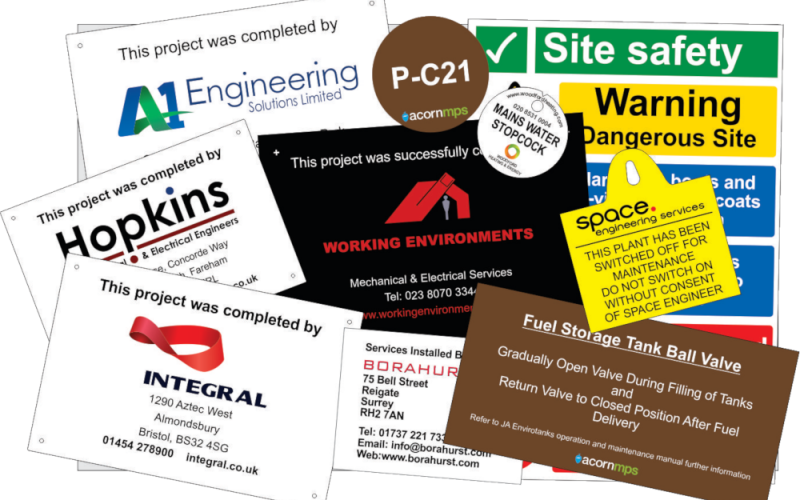 "Delivered On Time & Right"
As your trusted label and small signage manufacture we work with project managers, engineers and their teams in the Mechanical and Electrical, Air conditioning and Refrigeration, Aerospace, Marine, Petrochemical, Rail, and Nuclear sectors. In both new builds and refurbishments. Register today to access our electronic order form and handy resources exclusive to JPS customers. Durable engraved valve discs, plant labels and cable labels using the latest laser engraving technique for accurate engraving of finer detail. Plant labels and valve discs with a huge variety of colours to capture a corporate palette or logo using modern printing methods for colour stability. We are JPS Online. 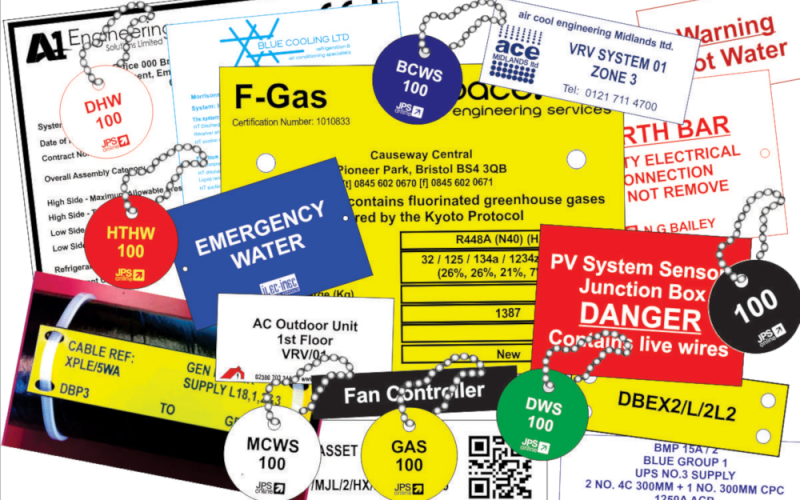 A specialist label and small signage manufacturer based in the UK. We use the latest technology to make bespoke products based on your exact specifications. From very small orders to very large ones. We understand your need for accuracy and timeliness. If we say we’ll get it done for you, we’ll get it done. Delivered on time. And right first time. 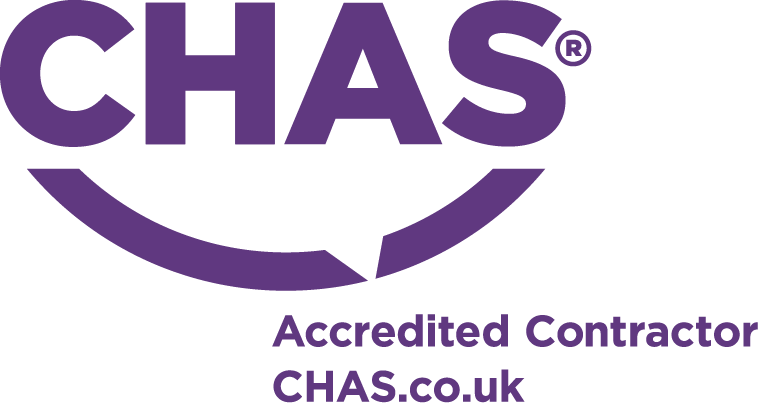 Over the last four years that we have been working with JPS Online, we have always found them to be knowledgeable and accommodating to our requirements, even with short deadlines. Deliveries always arrive when they should, and we are kept informed all the way through the production process. Engraved Labels are a pleasure to deal with, always very responsive and willingly adaptable to suit our needs when required. 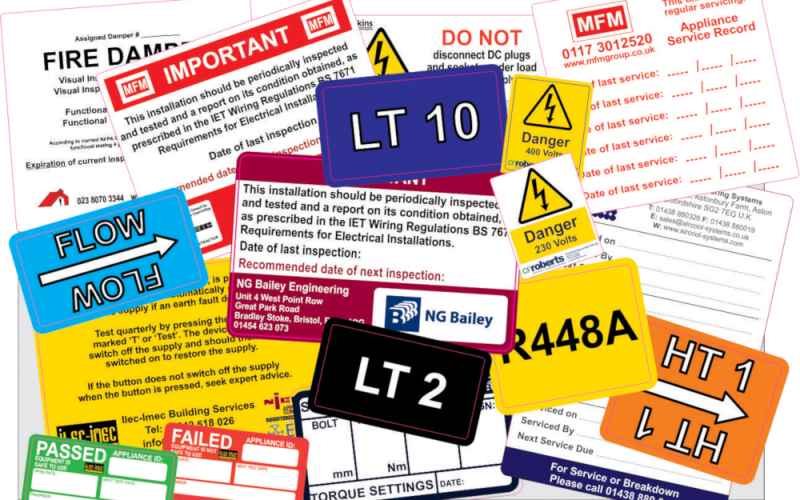 I have used JPS for mechanical and electrical labels for the previous 9 years, and plan to continue to use them for all ongoing projects. The service provided is efficient & the product supplied is of a high quality. I especially like the finishing touch offered of adding a company logo to labels. © 2019 JPS Online. All Rights Reserved. Company Registration No. 04937189. VAT No. 821 838 034. To access your customer dashboard please login using the login form below. Don't have a JPS account? 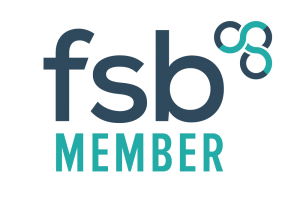 Follow the register link below to create your own account to access the customer dashboard and order form.